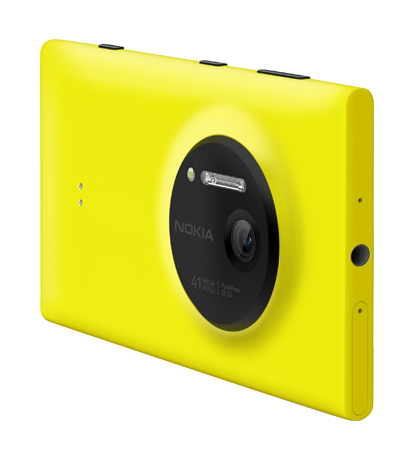 Today Three announces that the Nokia Lumia 1020 will be available later this year on its Ultrafast network. Already covering 80 per cent of the UK population, Three’s Ultrafast network is supported by DC-HSDPA technology, with 4G due later this year. When 4G does arrive, this ground breaking phone will be future-proofed, meaning Three customers get to experience even faster speeds, at no extra cost. 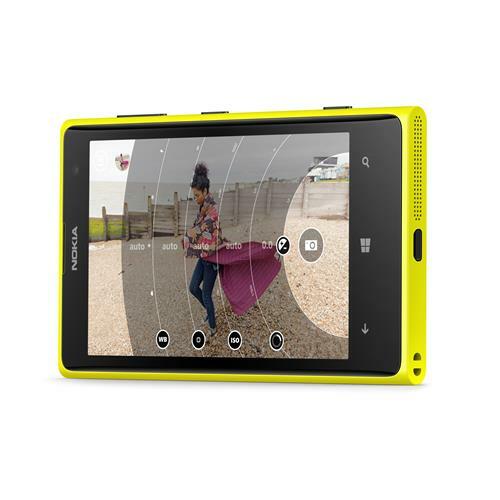 The Nokia Lumia 1020 is the only smartphone with a 41 megapixel camera sensor and amazing high-resolution zoom allowing customers to capture unbeatable photos and video. 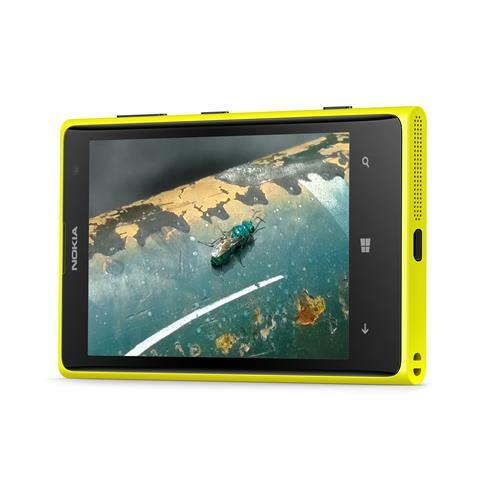 The Nokia Pro Camera is the perfect tool for making all your photos look professional allowing you to rotate, reframe, crop and share new images as many times as you want.